Since my first investment in Mach 2014, the market has done nothing. Inflation, on the other hand, has done enough. My time in the market is making me progressively poorer. I don’t care for it. In this episode, Simon and I discuss what we can do while the market does nothing. It’s awful, but it does provide a bit of breathing room to pad that emergency fund, figure out how different asset classes behave in different market conditions and really delve into sector exposure in a portfolio. It’s also a great time to accumulate units in the eternal hope that the market will one day find its will to live. PS. There’s a Fat Wallet community page now. You can join here. Win of the week is Laurentius Wyngaard. He wins, because his name is epic. He also wins because he asked a very important question. 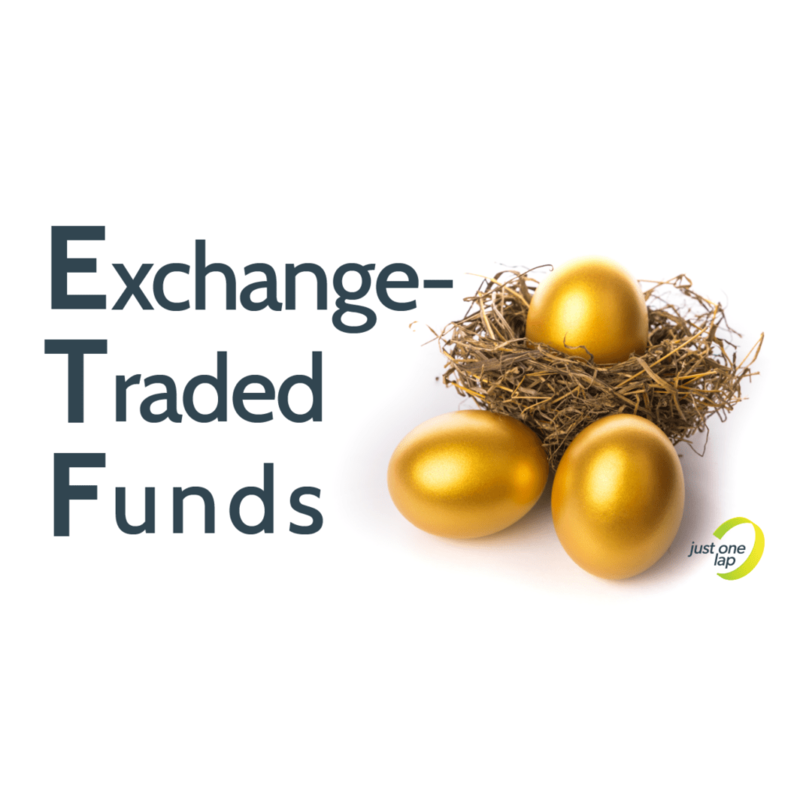 How do I go about investing in the TFSA EFTs? I have a Satrix 40 ETF and had to invest through Satrix, but where do I access the ones you’ve listed? Vincent has great retirement questions. With life expectancy increasing, could you out-live the 2/3 annuity? This is where drawdown rates come in. In a living annuity you have control over how much you can draw down. What happens to that money when you pass away two years after retiring with regard to estate, beneficiaries and tax? Could you ever invest too much in an RA, should the focus be to first max out tax friendly investments [RA & TFSA] then trade? Our friend Herman from Pyfin is working on an algorithm that will help us eventually answer this question. There is a tipping point and once he knows the answer I hope it makes him very rich. He also wants to know our opinion on the rand in 40 years. The drawback of the compulsory annuity after retirement is that you will never see the entire 2/3 value being utilized or have full access to it. Someone is keeping the money you worked very hard/smart for and there could be massive tax deductions with payout to beneficiaries or issues with access in the event of emergencies. Retirement annuities are there to help people who struggle to save. The tax incentives are there to encourage us. It this is the only saving you do, keep doing it. If you are a more sophisticated investor, you might want to look at a combination of options. Aiden has a suggestion for the rebalancing of the Listener Love index. There is a lot of smoke but no fire, yet. In most cases a company that commits number one will also have committed number 2, 4, 5 and 6 by the time we rebalance. I vote for Steinhoff to come out, and a vote for Tawana (lithium producers – i mean come on – Batteries hellloooo) to come in. Tim also has some suggestions. For one, he wants us to change the name to the JOLLI index, which stands for The index of love that is not jolly. He wants to include Foschini, Aspen and Bidvest and votes to remove Blue Label, Brait, Gemfields, Lewis and Steinhoff. Petrus in Germany is thinking about breaking into the German property market. If it makes you feel any better, a small starter flat in Munich will set you back around 600k Euro! Oh, and the banks want a 20% deposit! What vehicle are you using to save up for your deposit and why? I know you are a government retail bond fan, but what about ETFs? Apart from the risk of low, no or negative returns, is there any other reason why you would not invest in ETF for something more short term like a deposit for your first property? Darryn is a vet who is starting to take a closer look at some of the products he got sold when he was a student. I’ve been sold a few products such as an endowment, RA (Liberty) and an income protection (by FMI) but I am still in the process of researching all these products. Any advice on these products from liberty and FMI? For now I’m just paying off my debt and plan to have this done but mid next year. Then look forward to investing after that. I’ve heard PPS have a profit share account and that Discovery has paybacks if you got medical aid with them (Which I do, and happy there). Does it really matter which one I’m on? Do you think it would be better to be on either PPS or Discovery because of those perks, taking into consideration if their monthly premiums all all the same? When your emergency fund is hefty enough, you can get rid of income protection. Our friend Charmaine alerted me to something horrifying. When you pay fees on a sliding scale (when they say you pay less for investments over a certain amount) you actually still pay the higher amount on the investments before you reach the threshold. It’s also worth noting that the fees you see on your table EXCLUDES the TER and VAT. We got feedback from Dr. Woof on the marriage thing. His situation inspired a series of articles I wrote for our OUTstanding Money feature. After the podcast, we had a straight talk about the whole wedding thing. We are already living together and are effectively married in terms of financial obligations, cooking and cleaning. We’ve decided to hold off on the wedding for now and save until we can both afford the wedding we want i.e. “Platinum wedding”. I have finished reading Sam Beckbessinger’s book and encouraged her to read it also. So we are starting our #couplegoal wedding. I am so grateful for your advice that one should be open and honest about money matters with your partner. We are much happier after the serious chat and it is all about managing one another’s expectations. I have also downloaded the OUTvest app because you can request contributions on the app. Instead of Birthday and Christmas gifts, I am going to request contributions for the wedding fund. Instead of wedding gifts, people can contribute to the fund. We already have most household items, so effectively we just require a wedding. Anonymous is worried about EasyEquities as part of Purple Group. Purple Group isn’t doing so well because of GT247 and Emperor Asset Management. Emperor has had assets under management halved. How will the continued losses of GT247 and Emperor be contained so that the losses don’t ‘spill over’ to EasyEquities, which was ‘saved’ by the investment from Sanlam.